This week Anthony Lewis and Aurora Bubbaloo are discussing Season 2 Episodes 1-2 of Iron Fist on Netflix called “The Fury Of Iron Fist” & “The City’s Not For Burning”. We talk about what we liked an didn’t like and of course give the show our personal 1 out of 5! 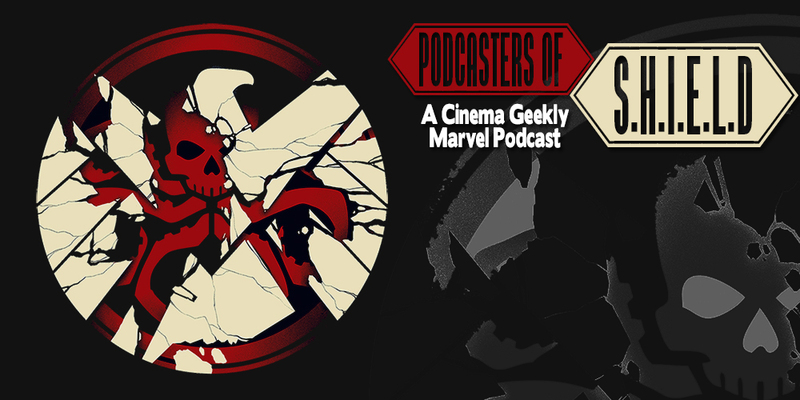 This entry was posted in Podcasts and tagged Podcasters Of SHIELD, Podcasts. Bookmark the permalink.